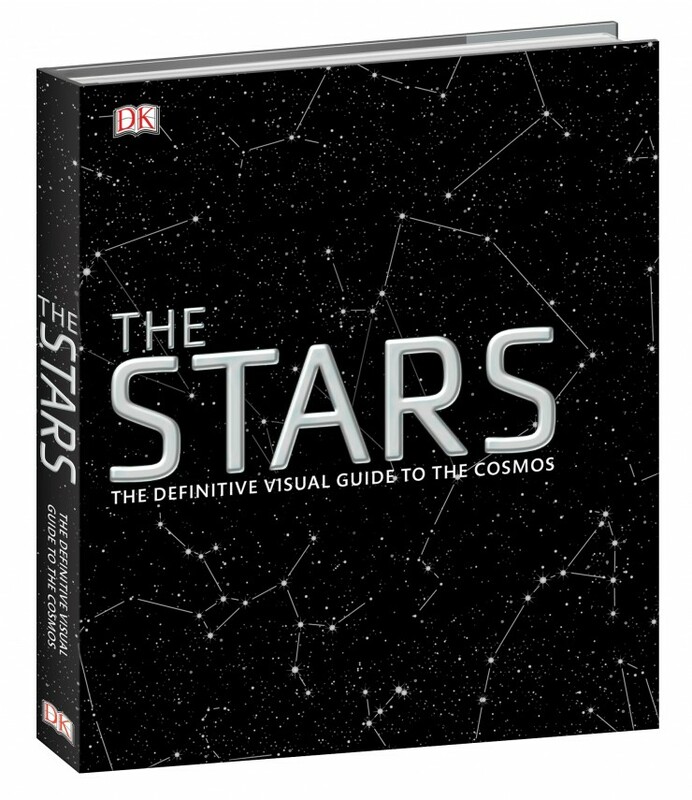 The Stars: The Definitive Visual Guide to the Cosmos - Frugal Mom Eh! The definitive visual guide to exploring all the marvels of the stars, the Milky Way, and the universe beyond. Chart the wonders of the cosmos in our own solar system and beyond with The Stars. 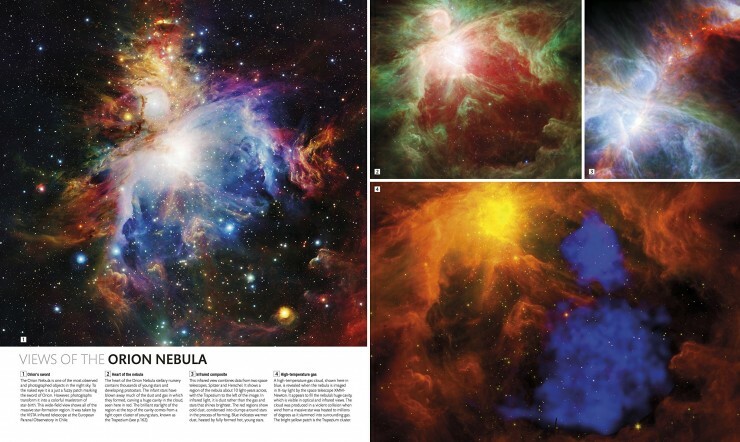 Packed with 3-D artworks of each constellation and incredible new imagery from the Hubble Space Telescope, ground-based observatories worldwide, and more, this awe-inspiring guide features the most fascinating objects known to astronomy, from glittering star-birth nebulae to supermassive black holes. The position, size, and color of every night-sky object is revealed with unprecedented clarity, and a specially commissioned 3-D model of the celestial sphere that surrounds our planet charts all 88 constellations, together forming a complete map of the sky. 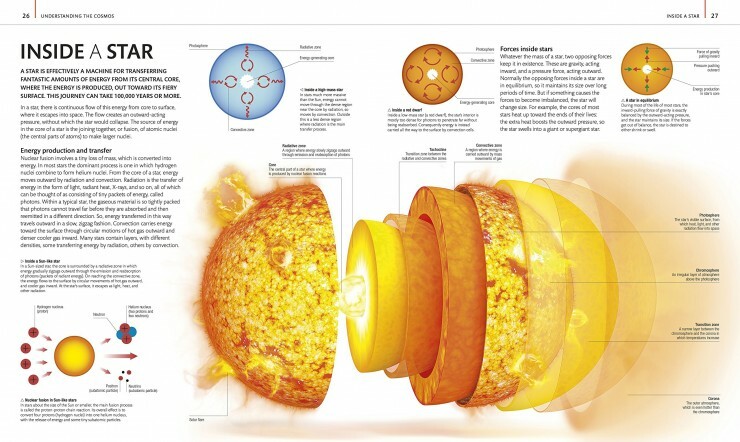 From the Big Bang to the search for extraterrestrial life, key areas in astronomy and cosmology are covered, and colorful infographics distill a wealth of data into an easy-to-digest visual format. Whether you want to know more about space and the night sky or are eager to take up stargazing, The Stars is your guide to exploring these fascinating marvels of the universe. I am incredibly fascinated by outer space and love to read book after book and watch documentary after documentary abut our cosmos. I have yet to see a book as beautiful, comprehensive and interesting to take in as The Stars: The Definitive Visual Guide to the Cosmos. It has been written by a rather impressive group of astronomers in a well written but easy to understand -even if you don’t have a doctorate in phsyics. For that matter, it is easy enough to follow if you didn’t even take highschool physics but it is still concise and articulate. The book is split into three sections that include Understanding the Cosmos, The Constellations and The Solar System. Understanding the Cosmos delves into concepts like the big bang, black holes, stars, dark matter and other celestial bodies. The illustrations and images in this section are particularly incredible. The Constellations section discuses each individual constellation in our night sky from mythology to information about the celestial bodies that make them up. The Solar System focuses on our immediate “neighbourhood” in the milky way. With incredible new imagery from the Hubble Space Telescope, and an array of interesting topics, The Stars truly is the ultimate visual guide to the cosmos and would make for an out-of-this-world gift for anyone curious about our Universe. I love books about the stars, and DK has been a favorite publisher of mine for their scientific books. I’ll have to get this one for the family this year. This would be a wonderful gift to my brother.